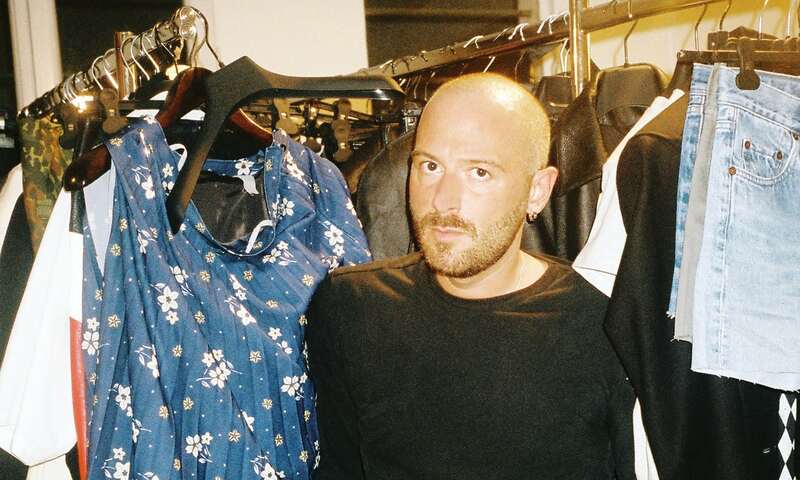 Vetements founder Demna Gvasalia sat down for an interview with The Guardian. The designer, who is also the creative director of Balenciaga, talks about fashion and why elegance is irrelevant. 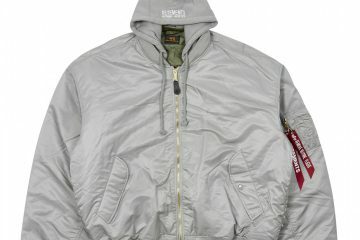 Vetements recently took part in the ultra-chunky sneaker trend with its collaboration with SWEAR London. 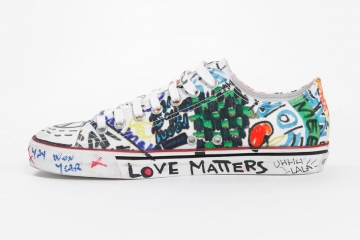 The designs take their inspiration from the rave culture of the ’90s. The label teased a black and yellow sneaker. It had a massively exaggerated midsole and the brand’s logo on the heel. Black and white sneaker boots with honeycomb-style patterned panels are part of the collection as well. These showcase an equally enormous sole. 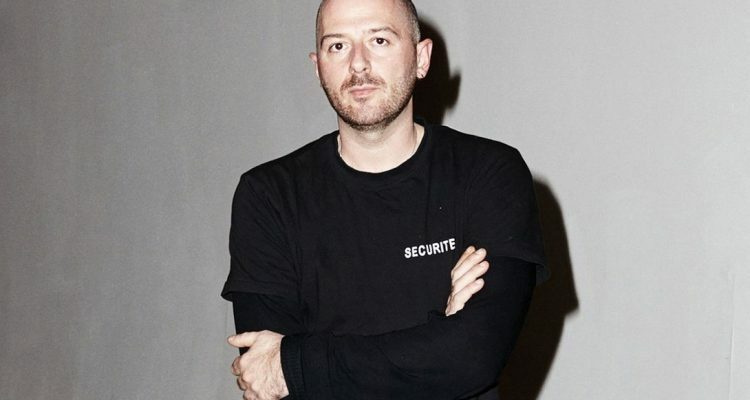 In the interview, Demna Gvasalia admitted that he doesn’t think elegance is relevant. In addition, he stated that people “on the street” do not necessarily aim for it. It seems that the designer is on to something. In a short time, Vetements rose to become one of the most influential labels in modern fashion.